Thank you to everyone who helped make Christmas special for our community children. Each CPRS office in Cumberland, Lancaster, Lebanon, Perry, and York Counties collected toys and were picked up by Toys for Tots. 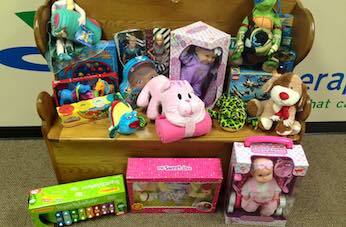 To read more about Toys for Tots- Click Here.